8 Best Linux Distros which every geek must have tried! You might have heard of people talking about which version of Linux are they using like Red hat, Ubuntu etc. and you had no idea what they were talking about. Linux by itself is not a whole operating system — it is just a kernel. Linux distros (distributions) actually combine the Linux kernel with other free to use software to make complete packages. There are lots of different Linux distros out there. In order to ‘install Linux’, one needs to choose from Linux distros and select one. There is the option to compile and assemble one’s own Linux system from the scratch but that is gigantic amount of work. 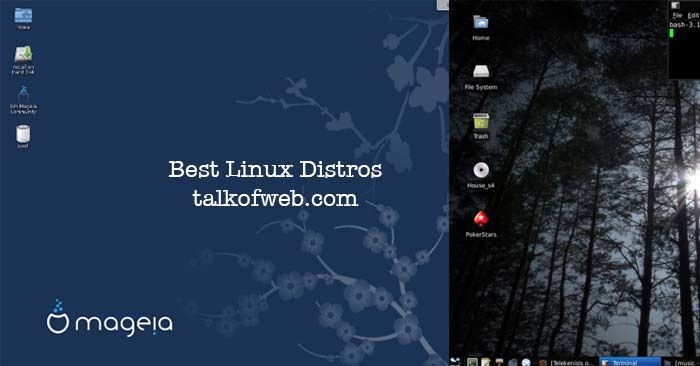 So here we will review the 8 best Linux distros. This is no1 of our Linux distros. Ubuntu is probably the most popular and widely known of all Linux distros. Ubuntu itself is based on another Linux distro, Debian, though it has its own software repositories (Storages from which software are retrieved and installed on local computers). Most of the software in Ubuntu’s repositories is synced from Debain’s. Ubuntu is more focused on providing good desktop and server experience, even if it means building its own custom technology. 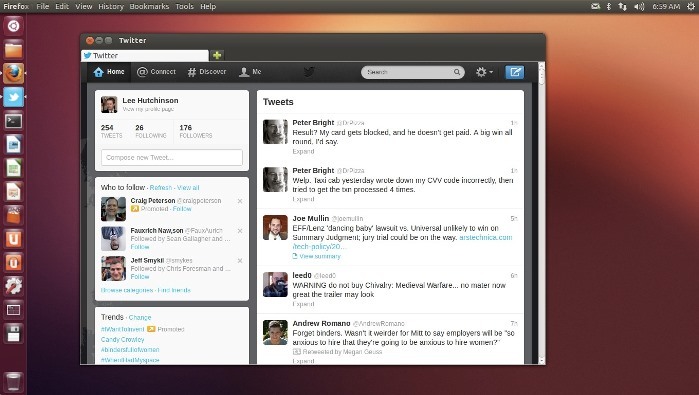 For example, Ubuntu has shifted to using its own Unity desktop environment and left the GNOME 2 desktop environment. Mir Graphical server is the latest project for Ubuntu while other Linux distros work on Wayland. Ubuntu is modern looking without being too different. New releases come every six months while more stable (LTS – Long Term Support) release comes after 2 years. Ubuntu is also working on bringing itself to tablet and smartphones. This is no2 of our Linux distros. Red Hat Enterprise Linux is a commercial Linux distro that is intended for use with workstations and servers. 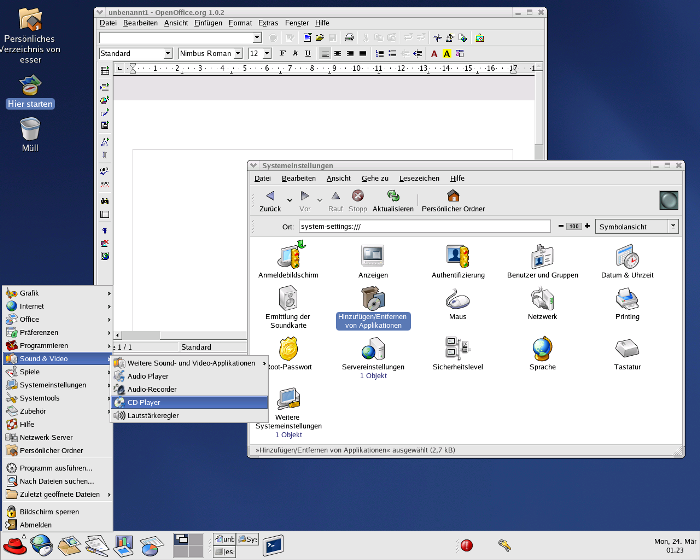 The Red Hat is based on open-source fedora project, but is a stable platform with LTS. Red Hat Enterprise Linux software is trademarked from being redistributed without permission of Red Hat. The core software, however, is free and open source. CentOS is based on Red Hat as the free community project removes all of red hat’s trademarks and makes it usable for free. Red Hat and CentOS have announced that they are collaborating together, so not CentOS is a part of Red Hat. This is no3 of our Linux distros. Fedora has a very strong emphasis on free software so you would find it very difficult to install proprietary drivers on it, although third party resources are available. Fedora integrates the latest software versions. Unlike Ubuntu, Fedora does not produce or create its own software or desktop environment etc. Fedora project instead uses “upstream” software. 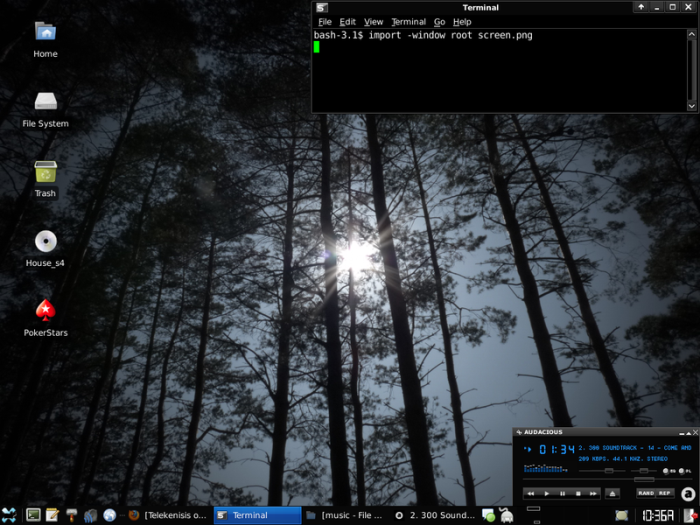 Fedora has GNOME 3 desktop environment by default. Fedora is backed by Red Hat, and is the groundwork for the commercial Red Hat Enterprise Linux project. This is no4 of our Linux distros. Mint is a Linux distro designed and built on top of Ubuntu. Linux Mint utilizes Ubuntu’s software repositories, so similar packages are obtainable on both. Initially, Mint was an alternative distro adored chiefly because it contained within media codecs and proprietary software that Ubuntu didn’t comprise by default. This distribution now has its own identity. 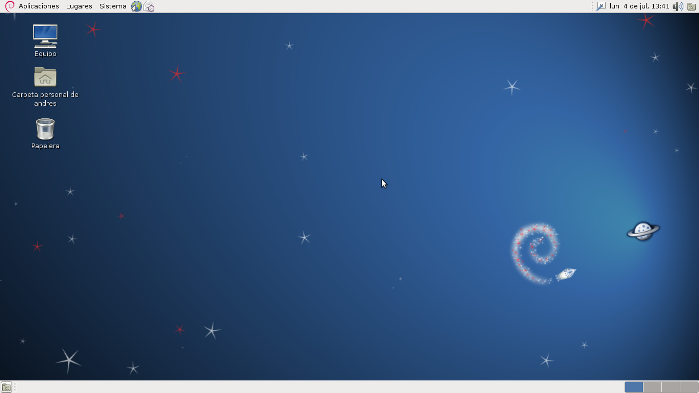 In Linux Mint, there is Cinnamon or MATE desktop instead of Ubuntu’s Unity. Linux Mint isn’t so quick in software updates and doesn’t install critical updates on its own, which has it being labelled insecure from Ubuntu developers. This is no5 of our Linux distros. Debian is open source, free software based operating system. The Debian project started over 20 years ago in 1993. The greatly respected project still releases new versions of Debian but is far slower in its releases compared to other Linux distros like Linux Mint or Ubuntu. Thus, Debian has a more conservative and stable design, benefitting certain systems more. Ubuntu was based originally on core bits of stable Debian releases and was purposed to improve on these Debian releases quickly and make them more user friendly. This is no6 of our Linux distros. openSUSE is a community-created Linux distribution backed by Novell. Novell bought SuSE Linux in 2003, and they still produce an enterprise Linux project known as SUSE Linux Enterprise. Just like Red Hat, which has Fedora project feeding into Red Hat Enterprise Linux, openSUSE does the same for Novell and feeds into SUSE Linux Enterprise. 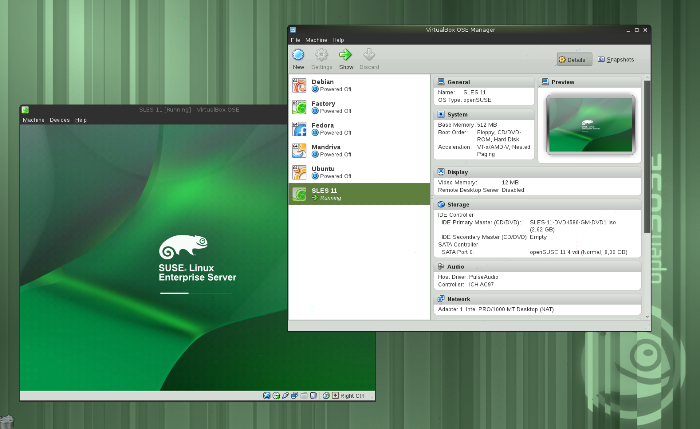 Like Fedora, openSUSE is bleeding edge (latest updated) version of Linux. SUSE was once considered the best user friendly desktop Linux distributions but Ubuntu is more user friendly and popular today. This is no7 of our Linux distros. Slackware is another great Linux distribution. Slackware was created in 1993 and is the oldest in operation Linux distribution. It still puts out new releases. In Slackware, there is no graphical interface or tools. There is no graphical installation procedure as well and one has to partition the hard drive manually and then run setup program. Slackware boots to a command-line environment on default. This is no8 of our Linux distros. 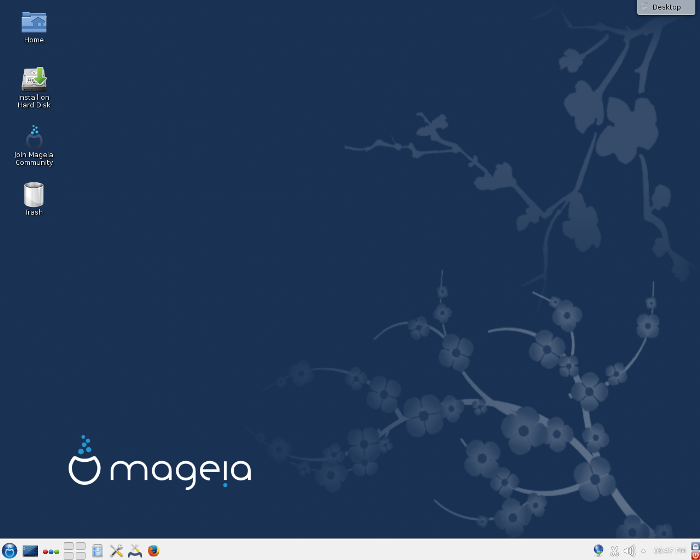 Mageia is a brach of Mandriva Linux created in 2011. Mandriva — known as Mandrake before that — was at one time one of great user friendly Linux distros. Mandriva is a community created project for an open source Linux distribution, just like Fedora and openSUSE. Mandriva no longer creates consumer Linux distro for PC’s but instead produces business Linux server projects based on Mageia code.